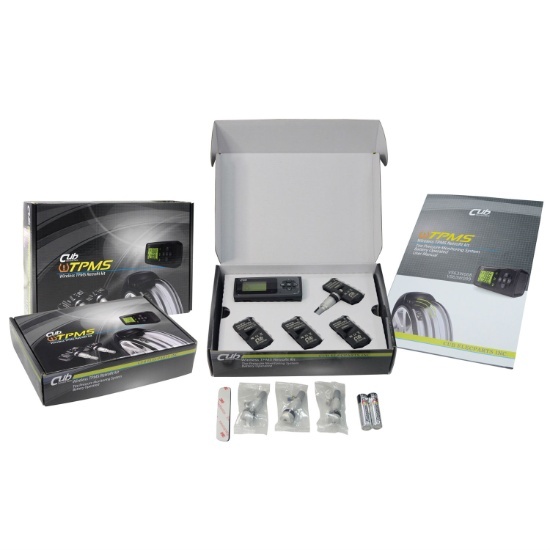 This retrofit TPMS battery solution is professionally engineered for reliable performance. 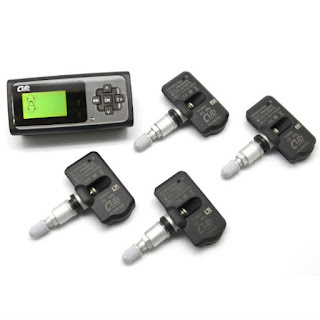 The main advantage is that the TPMS receiver can be operated without connecting to the car battery for a clean driving environment. The dry batteries in the receiver can last more than 6 months under normal usage. 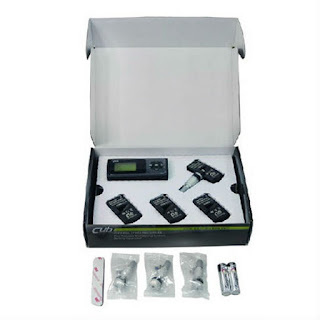 TPMS (Tire Pressure Monitoring System) with battery solution. TPMS receiver can be operated without connecting to the car batter. 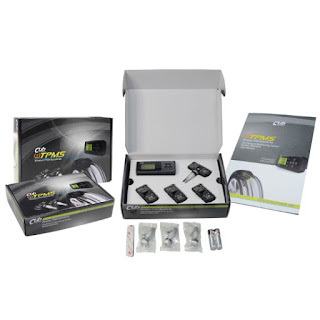 Professionally engineered for reliable performance. High quality with long service life. 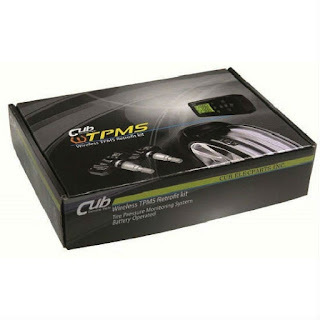 Monitor tire pressure for a smoother and safer driving experience.